Sep. 29, 2016 7:00 a.m. Almost two years ago, Linda Last decided to follow her passion and launch her own business. She wanted to do something creative – something that combined her love for photography and graphic design. But at the time, she didn’t know exactly what that would look like. She remembered organizing a photo booth for a friend’s bridal shower, which involved buying props at the dollar store, taping a tablecloth to the wall, and using her own camera gear. “I thought, ‘I can do this for a living,’” she says. 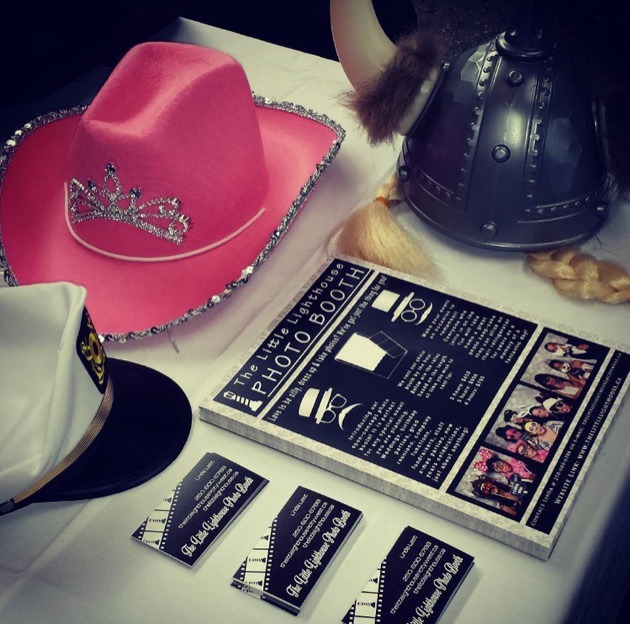 The Little Lighthouse Photo Booth was born in 2015 and Last made getting her business up and running her full-time job. She decided to leave her position at CIBC, where she had worked as a senior customer service representative for a decade. She then bought a printer and had her husband, a metal fabricator, build her a photo booth. While she started out by bringing her booth to friends’ events, Last’s business really took off after attending ThriveNorth’s 2015 Entrepreneur Marketplace – an annual tradeshow that celebrates local businesses. “Living in such a small town, I see a lot of familiar faces at events and I never want people to say, ‘Those are the same props that were at the last event I went to,’” she says. 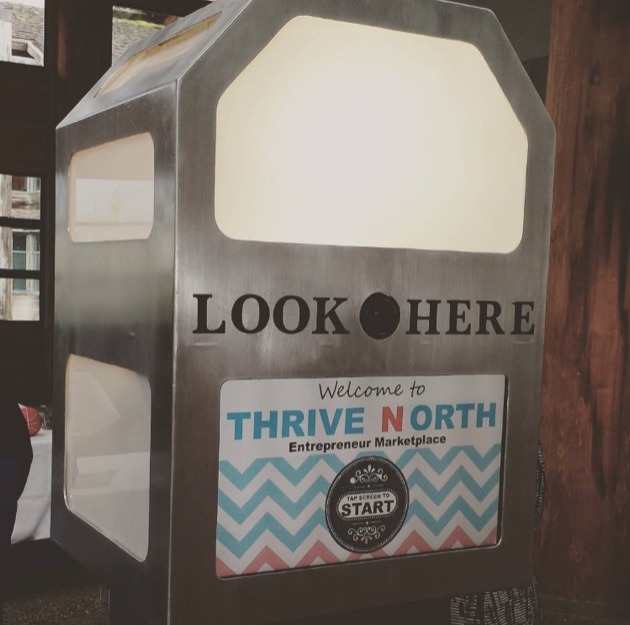 Last will bring The Little Lighthouse Photo Booth back to this year’s ThriveNorth’s Entrepreneur Marketplace. Everyone who attends will be able to try out the booth, use props and go home with a photo. Last believes the Marketplace is an important opportunity for new businesses in northwest British Columbia. Last looks forward to meeting more entrepreneurs and members of the community at the 2016 event. The Entrepreneur Marketplace is happening on Oct. 6 at the Crest Hotel in Prince Rupert from 5 p.m. to 7 p.m. Click here for more information and to reserve your free tickets. ThriveNorth is a joint initiative between Futurpreneur Canada and Prince Rupert LNG that helps young, entrepreneurs in B.C.’s northwest start and grow their own businesses. Nurturing the next generation of business leaders in northwestern B.C.